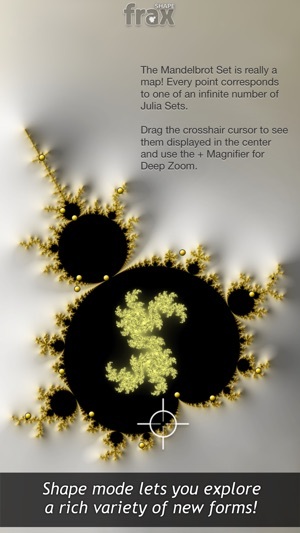 Everything i was looking for a fractal app to be like, and much much more. 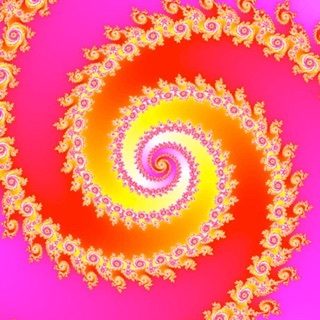 So entertaining to look at, pass time and make beautiful unique creations. Highly recommend it to anyone. Amazing. 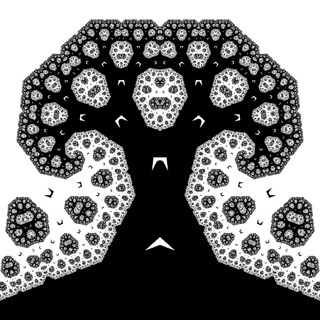 Frax is a necessary visual abstract tool to create and express mathematical fractal animations, but it’s much more than that. 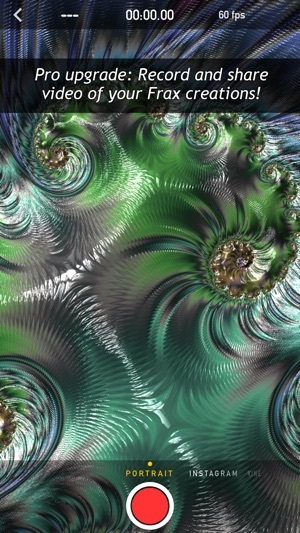 Frax is in a unique place on the App Store. 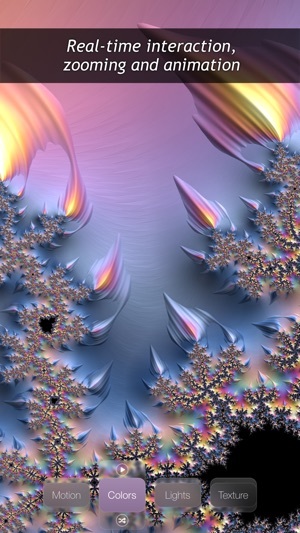 Just like Mextures, Frax is an extension of the ability to create art, albeit: purposely unrealistic, mythical worlds. 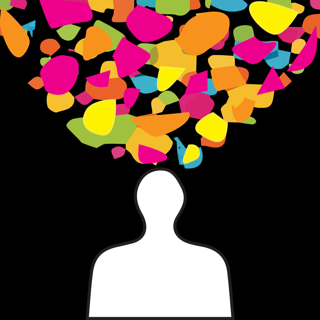 Frax is different, the app empowers in ease of use, empowering in ability to transfix, and the ability to express a wide-variety of thought through being able to fully customize color, shape, form, mood, saturation, details, spectrum, texture & contours. 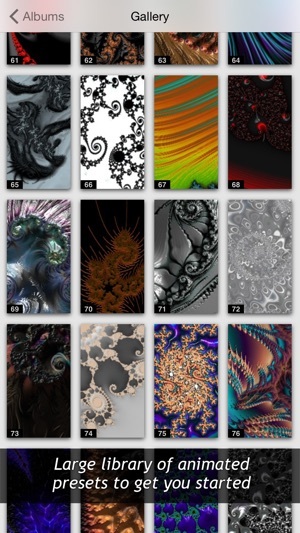 I use Frax everyday. 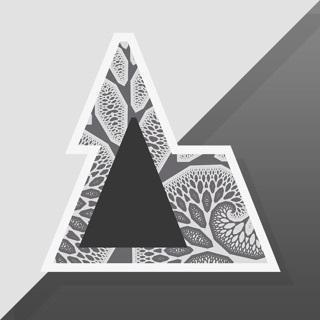 To both make how and what I feel, and to use the app to design and create worlds for the 2nd film in my planned trilogy of 2D Fractal Animation, titled PROJECT VANILLA. 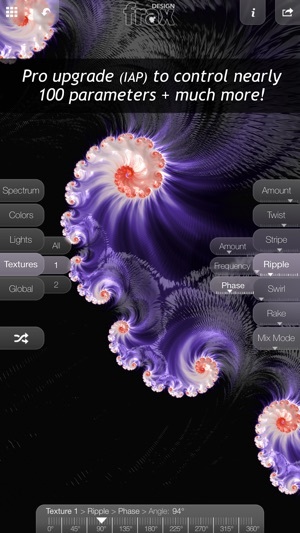 Frax is essentially, an extension of abstract color expression, available on the App Store. Endless exploring, beautiful rendering, massive custom tweaks, educational.... 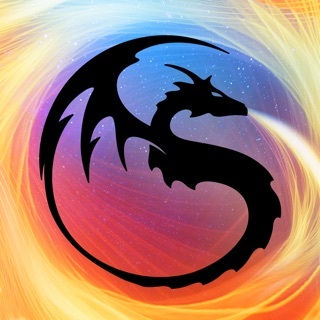 This is an app that keeps on giving with its advanced features and custom options, yet it is so well designed that the advance features don't stop you from enjoying it from the very first time you open it. Let's see, did I leave anything out? I'm sure I did, but they didn't!